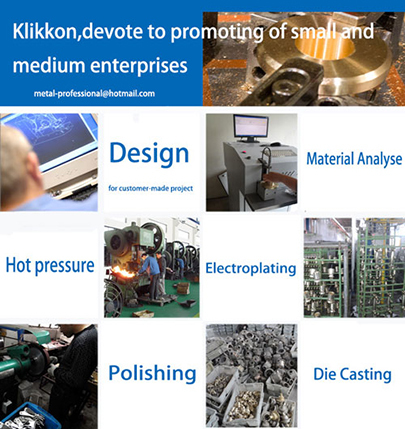 Klikkon Industry Co., Ltd is a professional manufacturer of brass machining parts, hot forging parts, brass pipings & fittings, aluminum machining parts. We are dedicated to providing innovative products and solutions, knowledgeable support and professional service to our customers that is second to none. 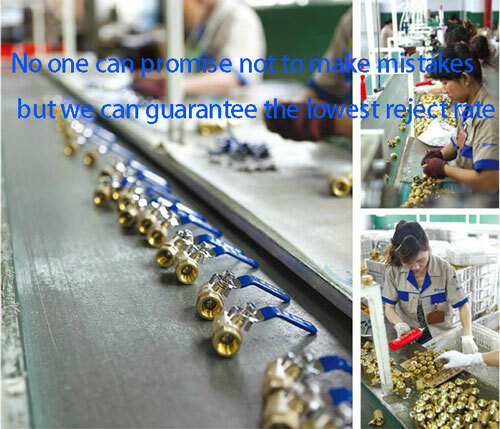 Klikkon products are guaranteed to provide the consistently high quality and unrivalled performance that our customers demand and our product range is manufactured with comprehensive engineering and quality assurance expertise gained over many years experience in the brass fitting market. We pride ourselves on our Engineering staff. Their comprehensive understanding of the product development process, along with their creativity, enables them to often provide more effective answers than our customers originally anticipate. If you have a design challenge, we’re ready. We have the expertise and capacity to take on your project challenge, whether the design is prototype-ready or still in the concept phase. For projects in the early phase, our engineers work closely with you to convert those ideas into final drawings. For projects further developed, we ensure part designs are optimized for full-scale production. Just tell us your idea, our technical will provide free technical support, we will help you to make idea into true. 1. 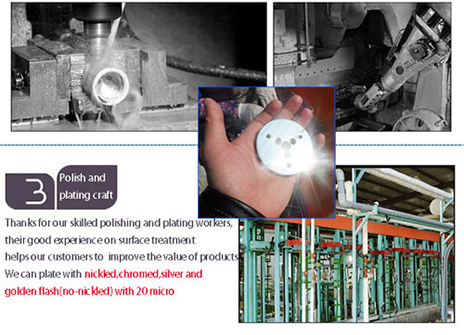 We good at producting customized products.We provide one-stop manufacturing services, including: Design,Machining, Inspection, Packaging so as to meet the needs of our customers. 3. 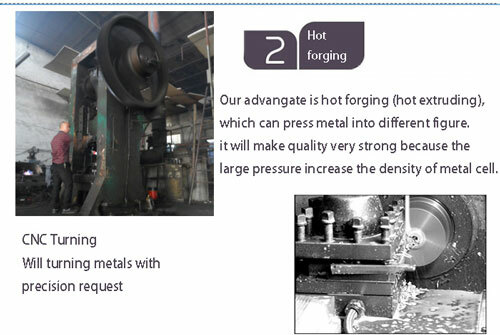 We will free charge to help you to make drawing or design.We will start production after you confirm the finial drawing.Our highly skilled engineers and professionals in the fields of R&D, material knowledge, deforming and machining materials, quality requirements and standards of industrial products. 4. 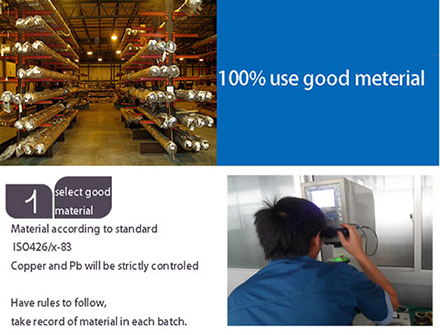 We request a Flexible MOQ, for customer comes from young growing company, we will not request a strict high MOQ. Our vision is to grow up together with our customers.